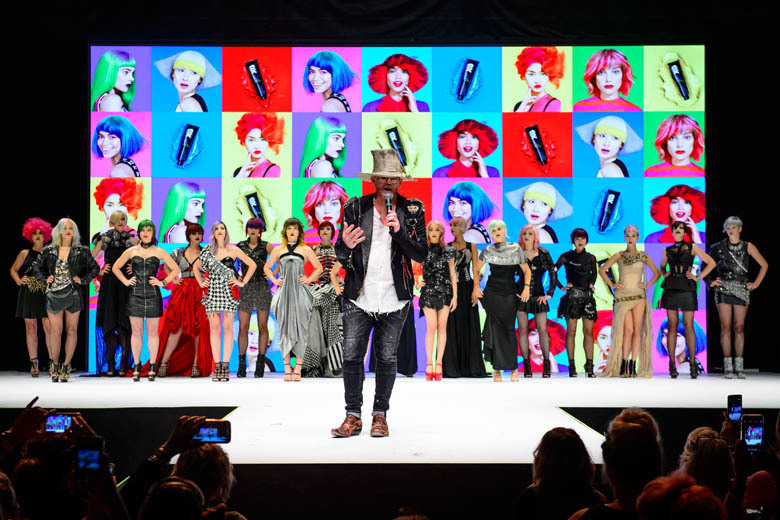 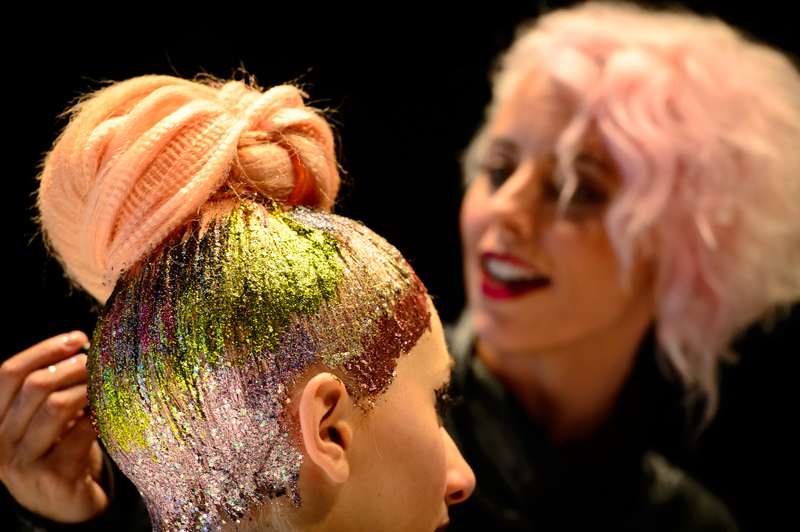 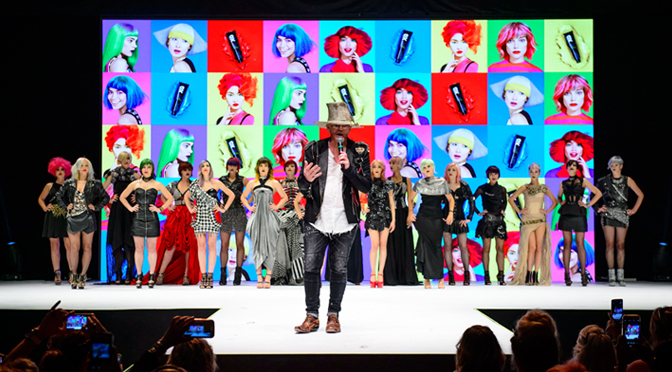 John Paul Mitchell Systems® signature event brings together artists, salon owners, educators and stylists. 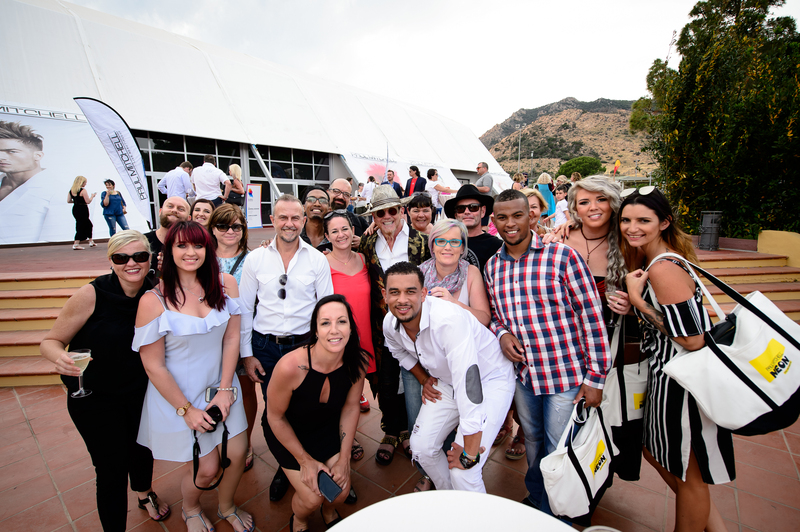 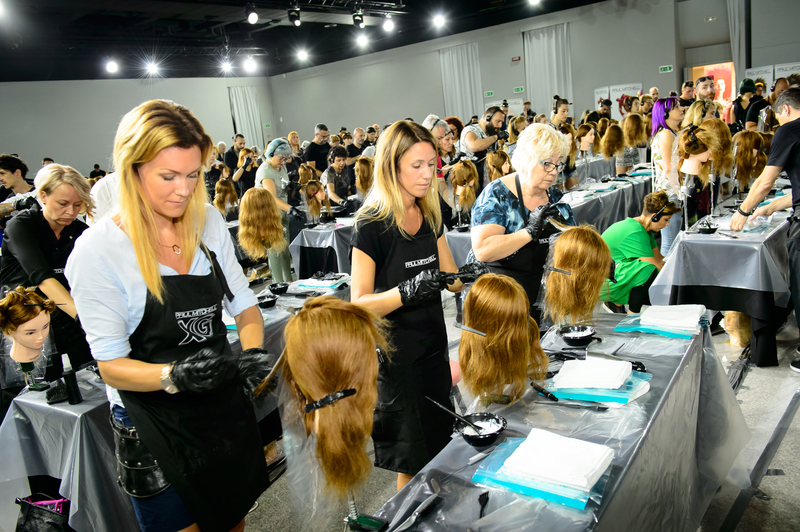 This year, in the heart of the Mediterranean in Sardinia, Italy, John Paul DeJoria, Angus Mitchell, Robert Cromeans, Stephanie Kocielski and the rest of the John Paul Mitchell Systems artistic team held an unforgettable educational experience! 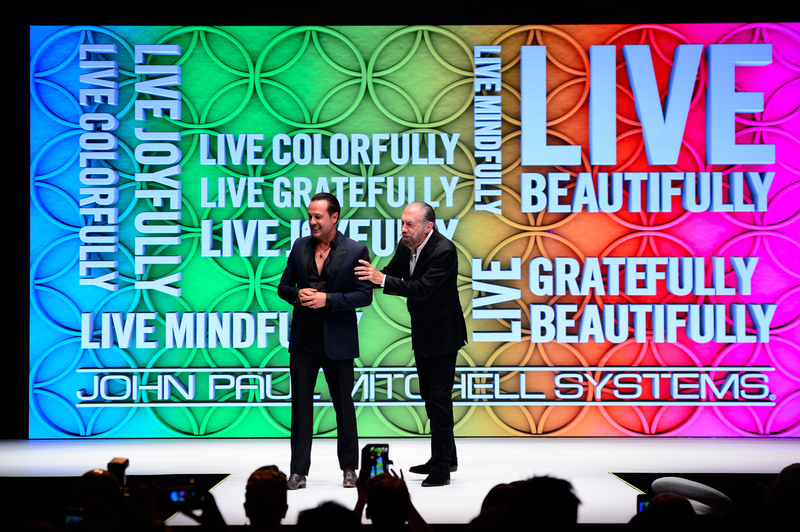 Two days of education, main stage presentations, business-building education and networking opportunities made this Global Gathering a truly special event.